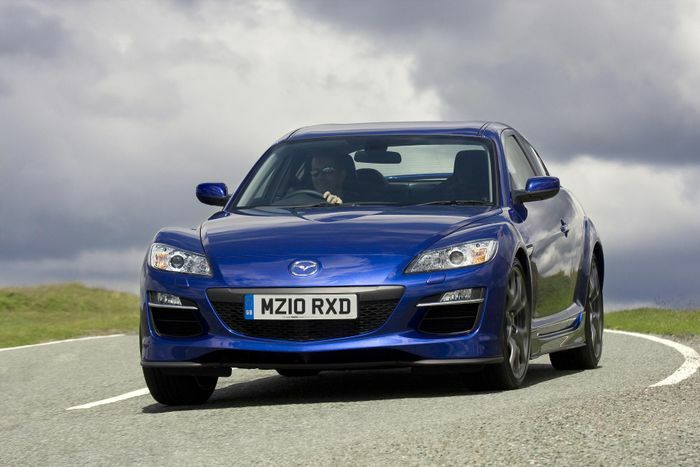 Rotary engines are compact yet able to produce impressive power outputs, making them ideal range-extenders, Mazda reckons its new one will even be able to run on liquefied petroleum gas if required. It’s perhaps not the rotary return lovers of the RX-7 and RX-8 might have wanted, but as has been pointed out by Mazda personnel before, this new project keeps Wankel technology alive and makes it much cleaner-burning than before. This increases the likelihood of a rotary-powered ‘RX-9’ happening. It still seems like a remote possibility, but it’s a possibility nonetheless. It may seem like Mazda is late to the EV party, but that’s very deliberate. It has committed itself to a “right solution at the right time” strategy, citing varying electricity production methods that mean electric cars aren’t always as green as we might think. This is why the firm is - shock horror - still developing petrol engine technology, in the form of its new high-compression SkyActiv-X engine. Mazda has even extensively redesigned the 2.0-litre naturally-aspirated SkyActiv engine in the MX-5, allowing it to rev higher and produce more power. 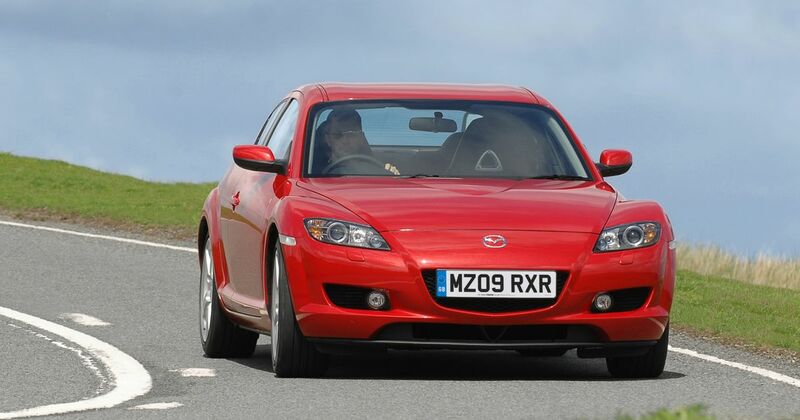 Rotary engines, relaying electrification and persevering with N/A engines? 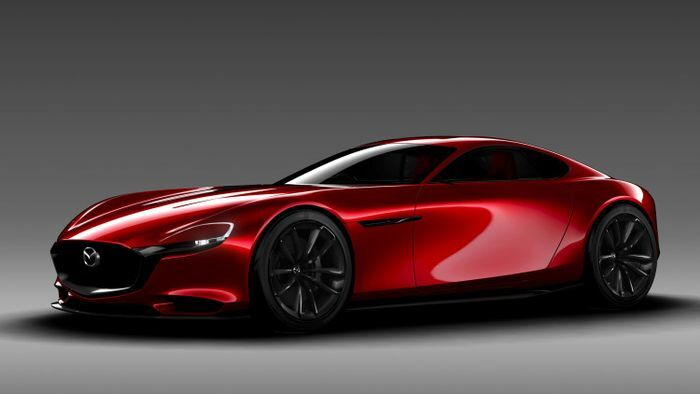 Mazda certainly seems determined to do things differently.